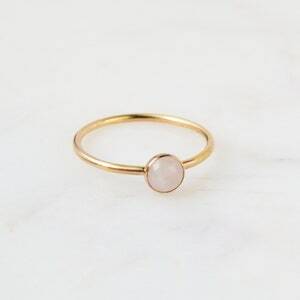 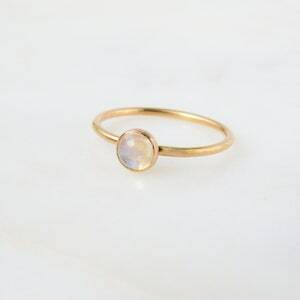 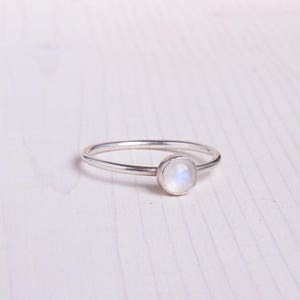 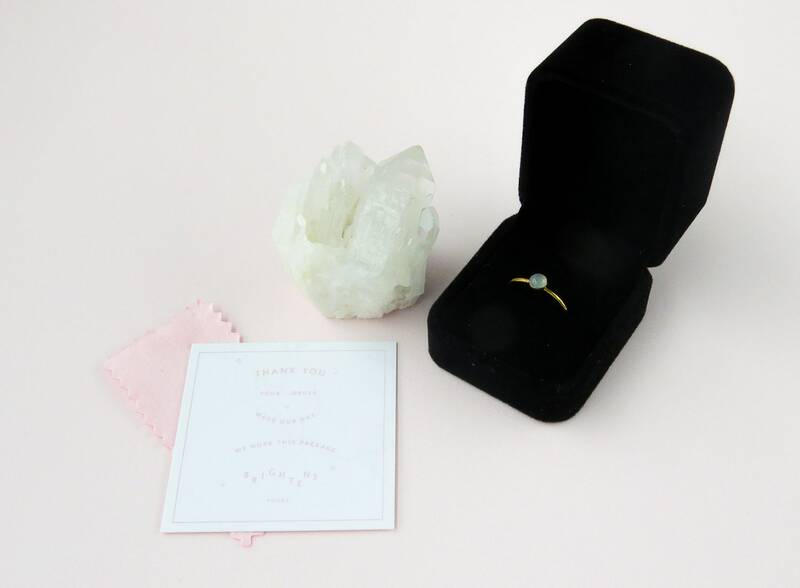 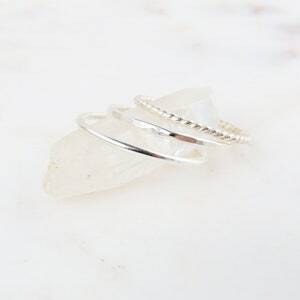 14k Gold Filled or Sterling Silver Birthstone ring. 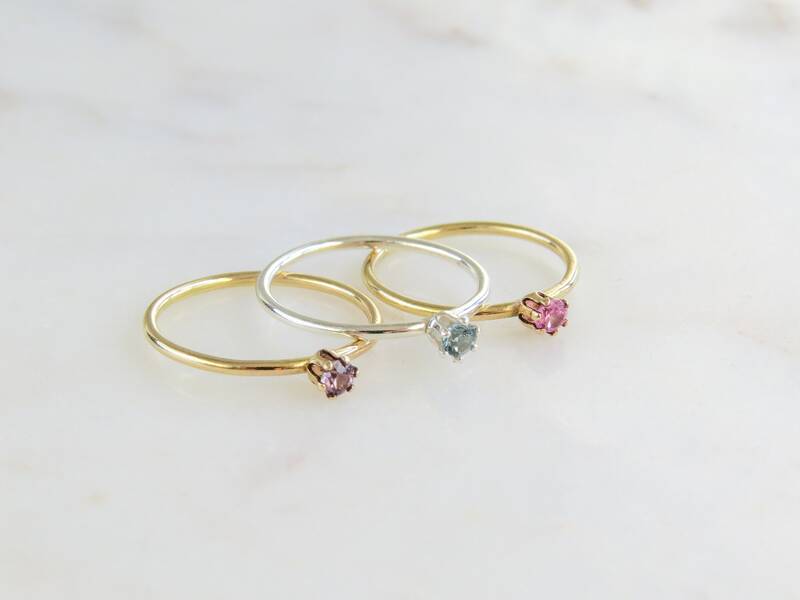 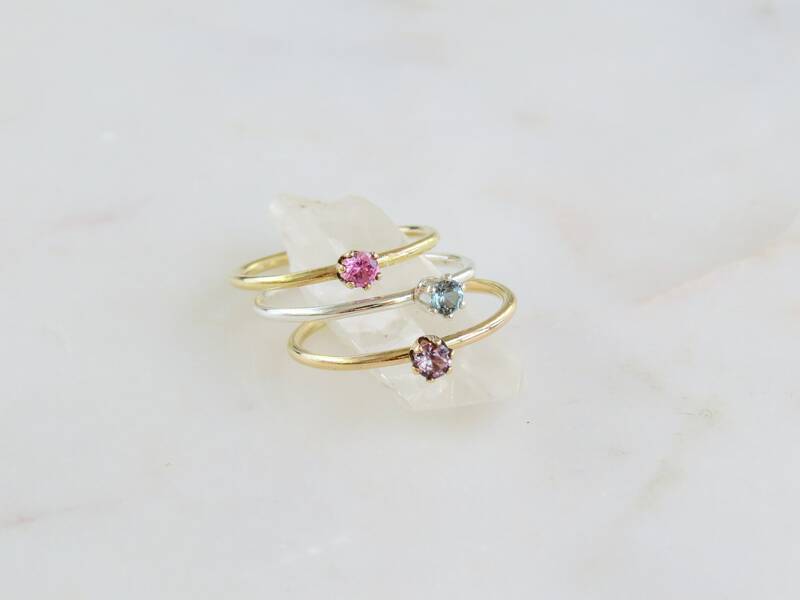 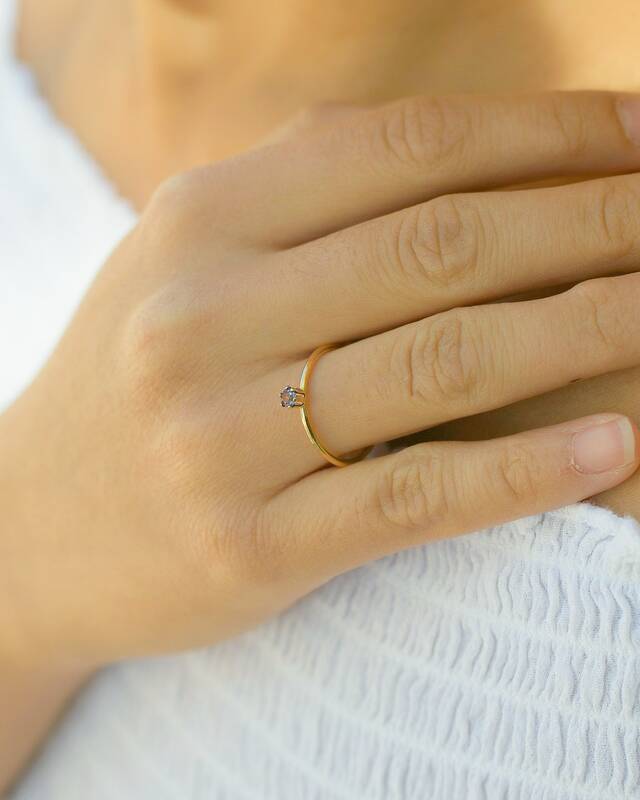 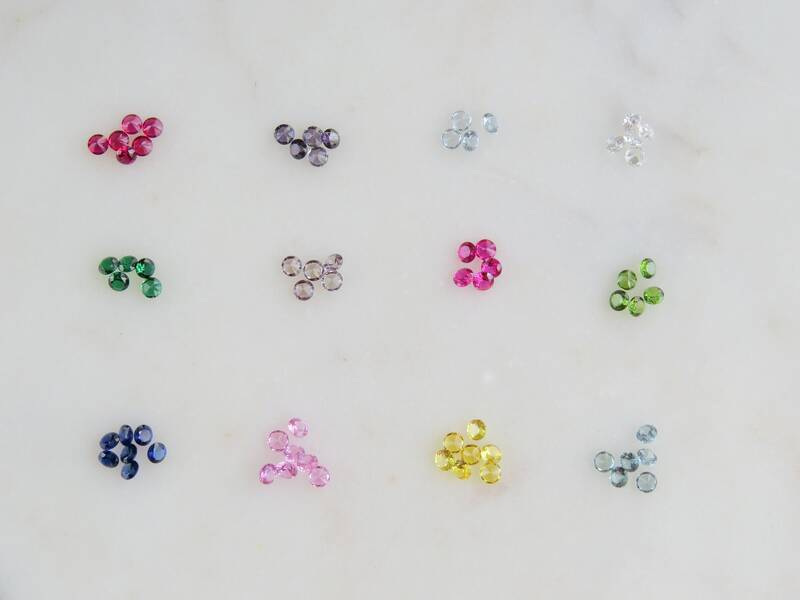 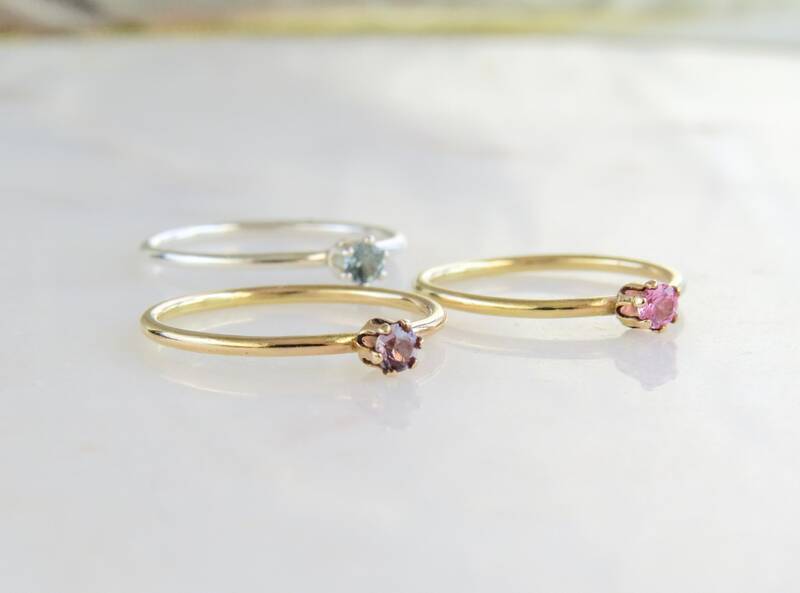 Choose your finish and birthstone to create a personalized ring. 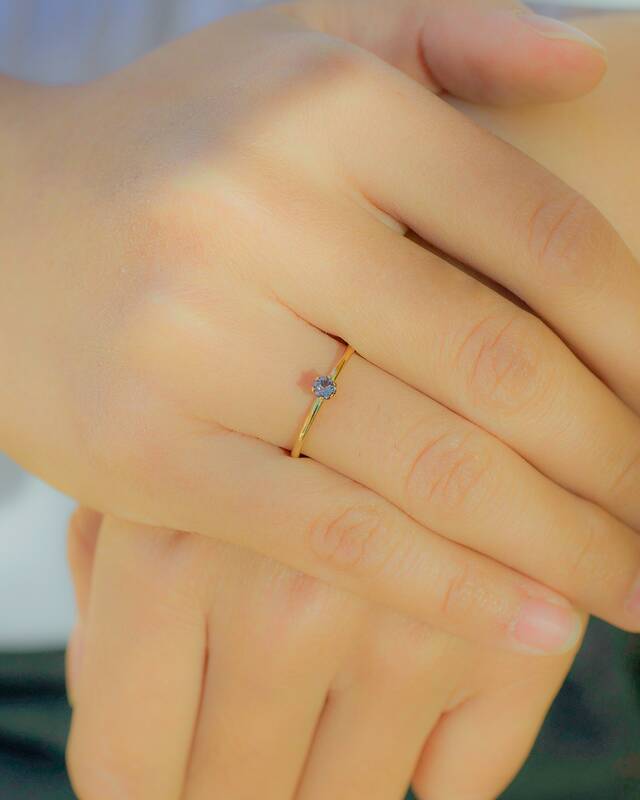 Model is wearing Alexandrite ring. 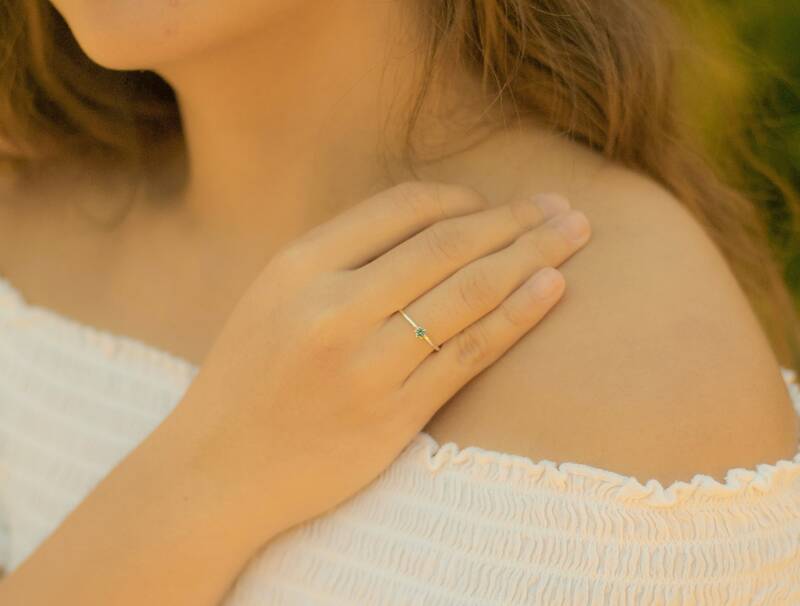 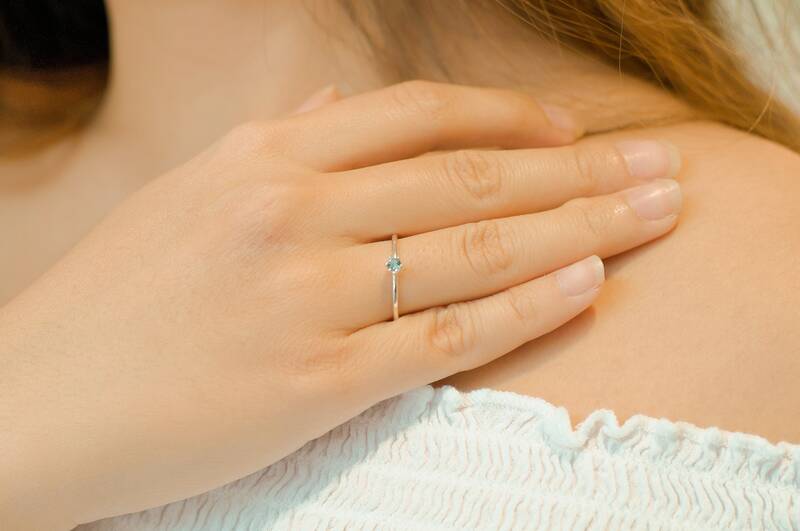 Model is wearing Aquamarine ring.